Indigo refers to a natural dark blue colorant obtained from the tropical Indigofera tinctoria plants. This species of shrub is naturalized to the tropical and temperate areas of Asia and Africa and has been cultivated elsewhere for centuries; its location of origin is uncertain. The use of indigo was first mentioned in Indian manuscripts in the 4th century BCE; it was first exported to Europe in Roman times. The natural material is collected as a precipitate from a fermented solution of the plant, where the coloring component, indigotin, is extracted as a colorless glycoside that turns blue with oxidation. Indigo is a fine, intense powder which may be used directly as a pigment in oil, tempera, or watercolor media. Since the exposed pigment can fade rapidly in strong sunlight, it is rarely used in art or fine textiles today. The same dye compound is now also produced synthetically. Kimberly L. Jones, PhD, Inca: Conquests of the Andes / Los Incas y las conquistas de los Andes, Gallery text, 2015. 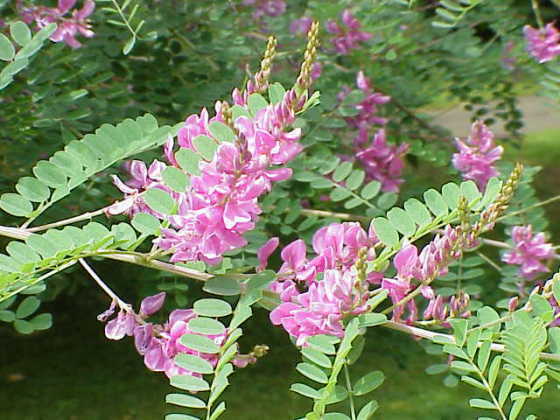 Getty Vocabulary, AAT (indigo (colorant): AAT: 300013055; indigo (color): AAT: 300311066; Indigofera tinctoria (species): AAT: 300311568). Originating in Africa, the precious dye indigo has a long and varied heritage. Its relationship to slavery, profound influence on fashion, and spiritual significance are all part of an untold story, filled with tales of those who shaped the course of colonial history and a world economy. Author of Indigo: In Search of the Color That Seduced the World, Catherine E. McKinley provides a closer look at this familiar, yet still mysterious, color that appears everywhere from African garments to todayâ019s fashion shows. Watch a video demonstrating the process of indigo dyeing. Read an essay about Indian textiles, trade, and production. Read an essay about Asante textile arts. Read an essay about the materials and techniques of American quilts and coverlets.